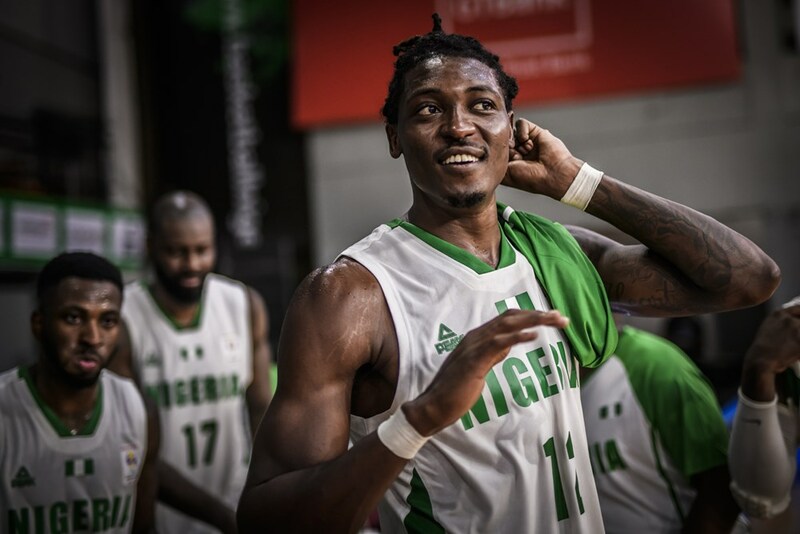 Chris Obekpa currently plays for Al Riyad, a professional team in the Lebanese Basketball League. He played three years of college basketball at St. John’s and later transferred to the University of Nevada – Las Vegas (UNLV) for a year before entering the NBA and joining the Golden State Warriors organization. He played one year for the Santa Cruz Warriors, the G League affiliate team for Golden State. 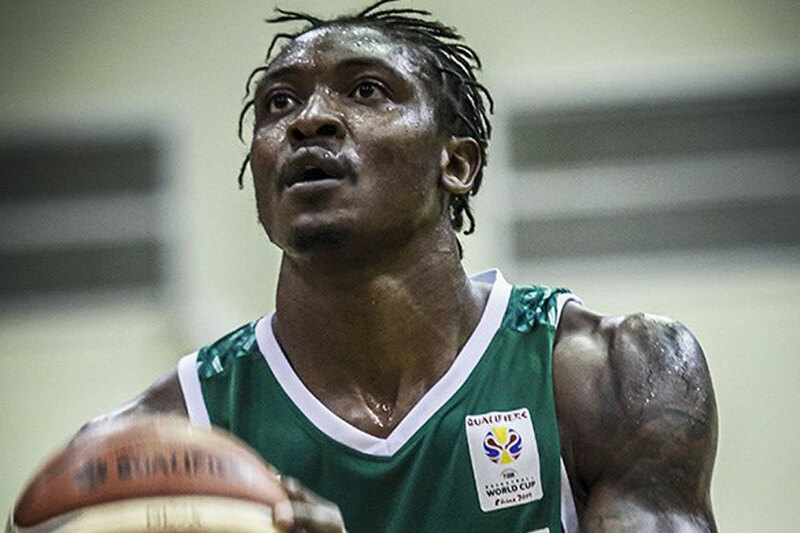 After a year in the G League, Obekpa signed a contract with Al Riyadi to play professionally in Lebanon.